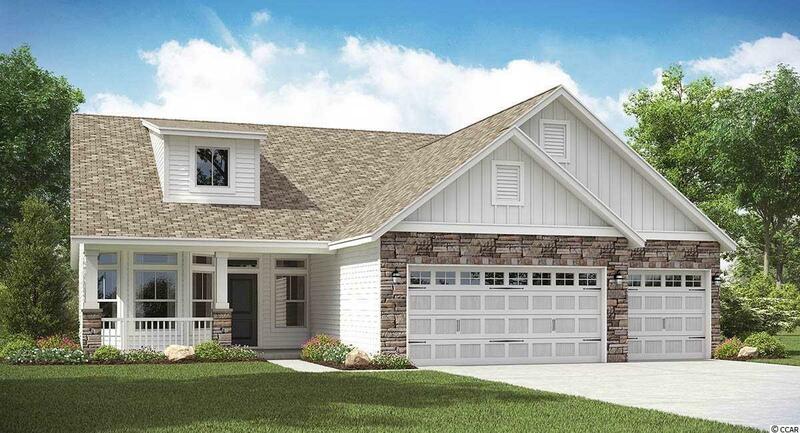 This new construction Lexington plan has 3 car garage and is located on a beautiful large pond. 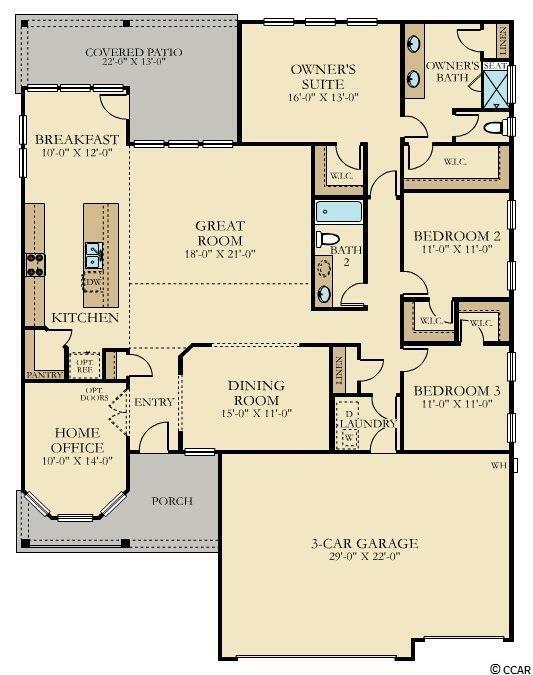 It features an upgraded kitchen with huge island and breakfast nook which overlooks the open great room and a separate office/flex room . Included in this home is a Amazon Home Automation system, WIFI Certified, wood floors, granite counters and Frigidaire stainless appliances. 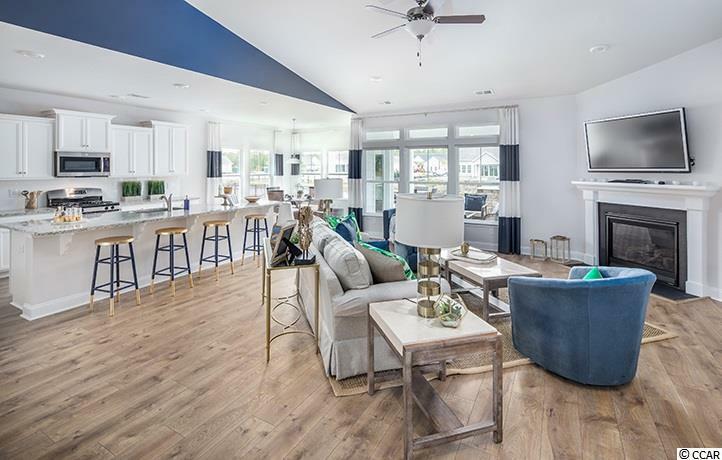 Forestbrook Estates is a natural gas community which will offer an amenity including pool, cabana and community garden. Situated in the Forestbrook area of Myrtle Beach, you are literally minutes to the beaches, shopping, dining and theaters. 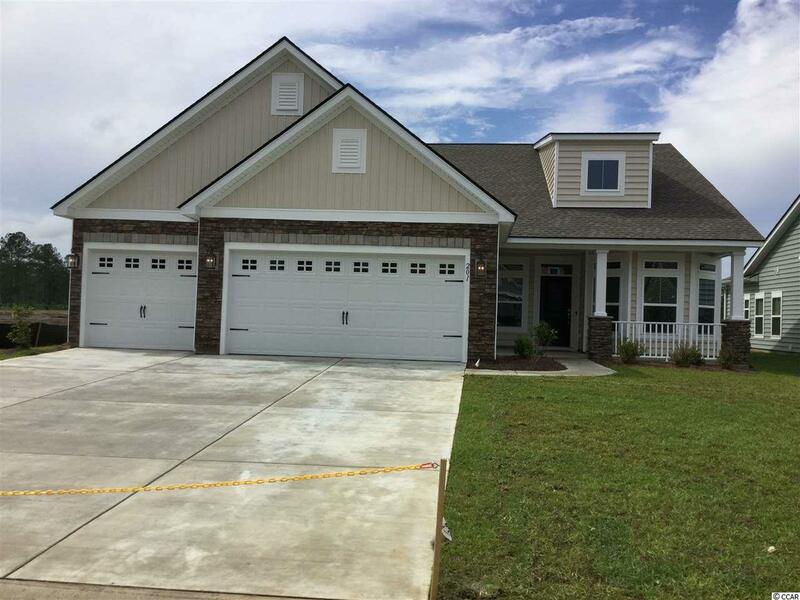 **Photos are of our Lexington model home and includes upgraded features.